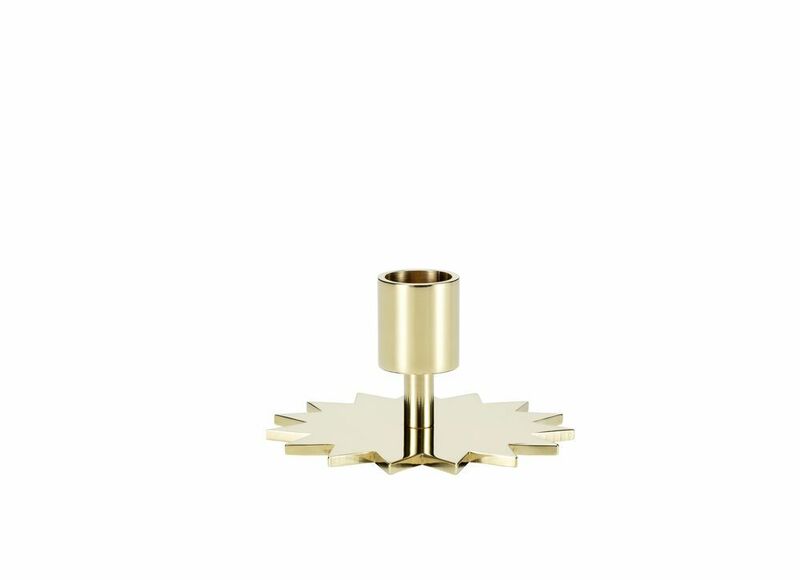 As with many of his interior design projects, Girard also developed several objects of his own creation for the legendary Miller House – such as the four solid brass Candle Holders. Solid brass, polished finish. Felt pad on underside.